The dutch language pack has been used but it says: Sorry, we’re having trouble reaching the server. 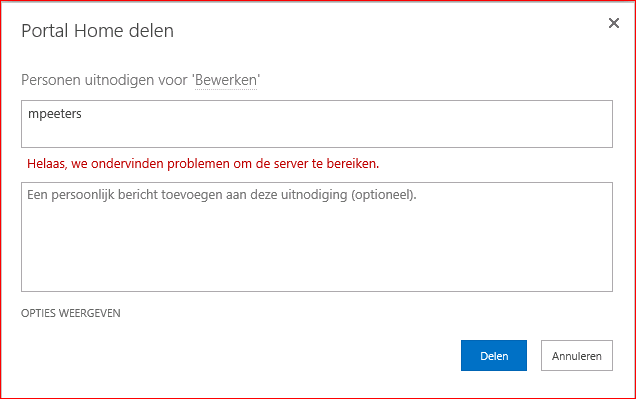 Exception occured in scope Microsoft.SharePoint.ApplicationPages.ClientPickerQuery.ClientPeoplePickerWebServiceInterface.ClientPeoplePickerSearchUser. Exception=System.Security.SecurityException: Requested registry access is not allowed. Original error: System.Security.SecurityException: Requested registry access is not allowed. 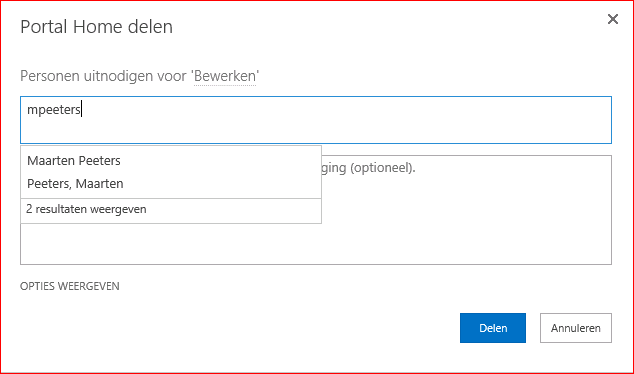 SocialRESTExceptionProcessingHandler.DoServerExceptionProcessing – SharePoint Server Exception [System.Security.SecurityException: Requested registry access is not allowed. We have installed SharePoint 2013 using SPAutoInstaller and configured the people picker using STSADM because we have a one-way trust domain.